Hi. Thanks for visiting me. 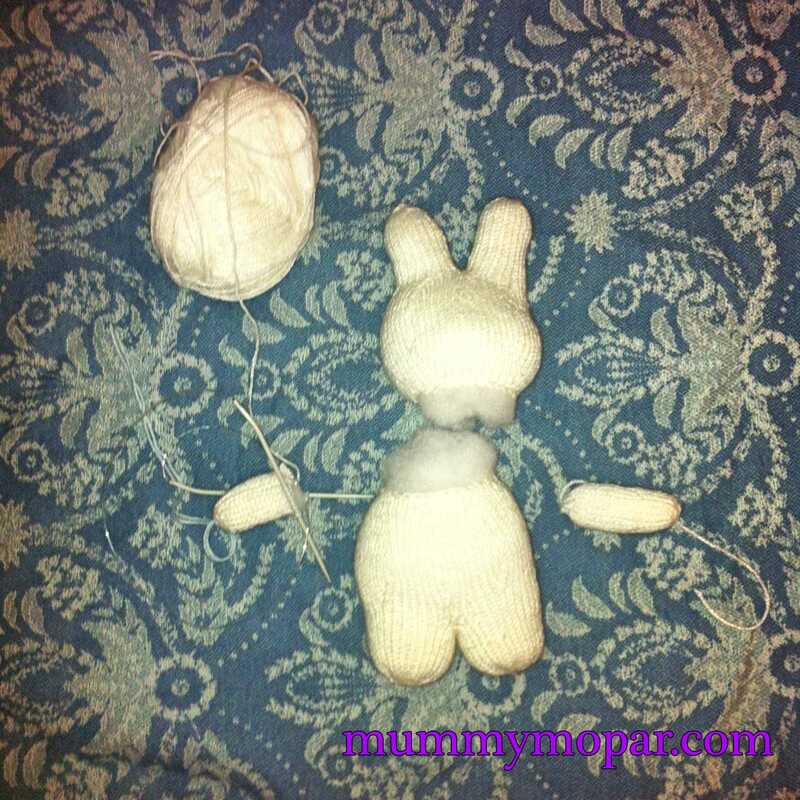 You have done a great job of Miffy. I have the pattern saved in my Ravelry library. 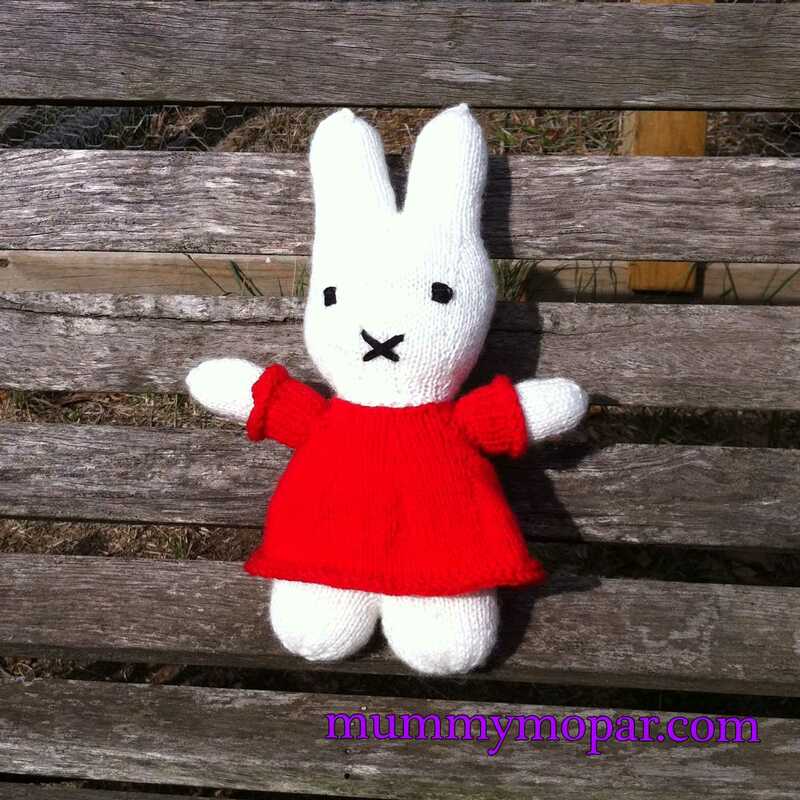 My youngest is 10 so a little past Miffy I will make her one day.